What is an IRS Summons? An IRS summons is an official order to produce information or provide testimony to aid in an IRS investigation. Summonses may be issued to the taxpayer being investigated or to third parties who may have information that the IRS wants to use in the investigation. If you receive a summons, you should immediately consult with a tax litigation attorney to determine what information you are required to produce, what arguments you have for refusing to disclose certain information, and whether you may incriminate yourself by producing certain information. Before you receive a summons, you should receive several other notices from the IRS, beginning with an Information Document Request (IDR). An IDR is a more informal notice, but will often be requesting the same information as the summons. 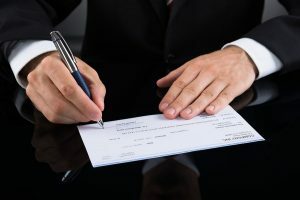 The IRS would prefer that you respond and give them the information they want without requiring the issuance of an official summons, which can be enforced by a federal district court. The IRS will have to prove to the court that the summons is necessary to obtain information that may be relevant to a legitimate investigation. The taxpayer will be asked to show why the summons is not proper, and a failure to respond to the summons after a district court orders it enforced will usually result in a citation for contempt which can include time in jail. 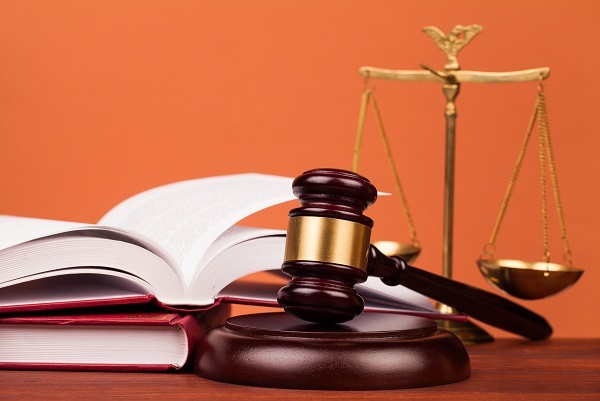 There are actually four different courts that can be used for tax litigation. 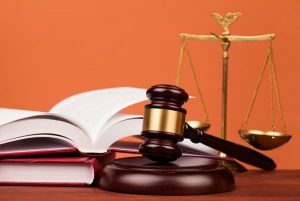 The United States Tax Court is the most commonly used option, but other courts may have advantages in certain situations. 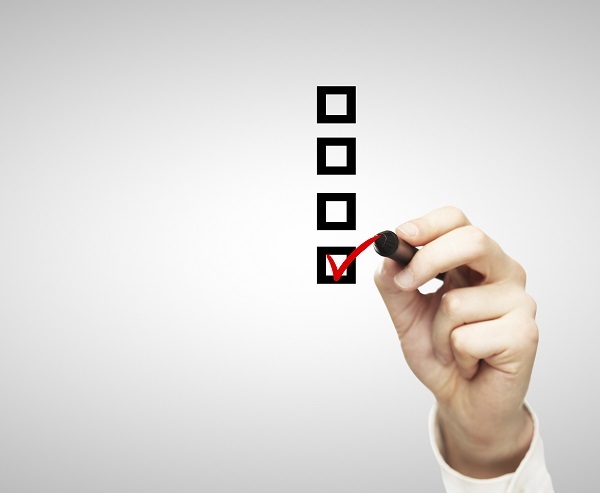 What Should I Look for in a California Tax Lawyer? When you need tax help, it only makes sense to look for in-depth experience in all of the tax laws relevant to you and your business. Federal and California state tax laws are constantly changing, and it isn’t easy for the average taxpayer to keep up with all of the changes from one tax year to the next. 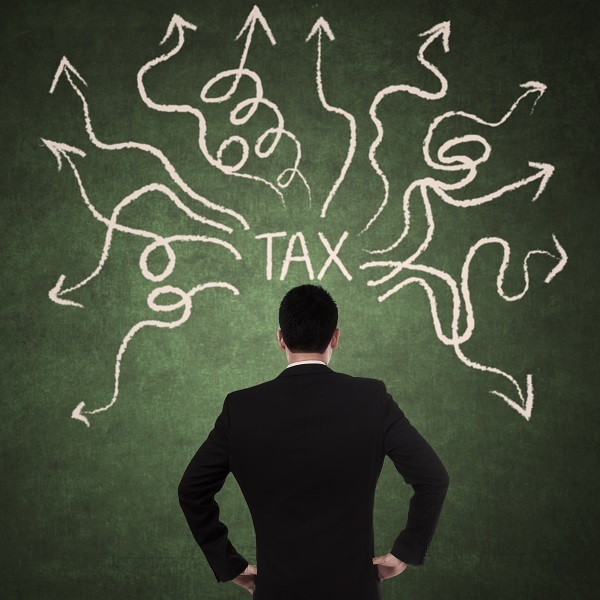 You need professional guidance from a tax lawyer. Accountants and tax preparers can handle certain tax matters, but there are some situations where working with a tax attorney has its advantages. The attorney client privilege offers protection for your communications with your attorney. This is particularly important if you are concerned that the IRS may bring a criminal tax case against you. Tax laws change regularly, and are a challenge to adequately decipher under the best of circumstances. Even with the requisite due diligence and the help of a CPA, you may find yourself the recipient of a letter from the IRS “inviting you to an audit.” If you’ve been audited by the IRS and disagree with their findings, all is not lost. 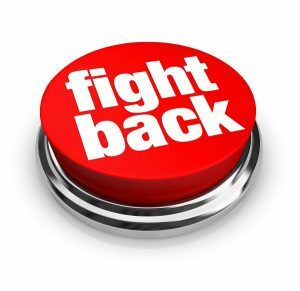 Your rights as a U.S. taxpayer include the right to contest an IRS bill which you feel is inaccurate or unfair by filing an appeal. The key to gaining a satisfactory result from an appeal is strict adherence to each step of the process. Guidelines and deadlines must be closely followed. Periodically, the Brager Tax Law Group surveys tax preparers and/or taxpayers on a variety of issues. 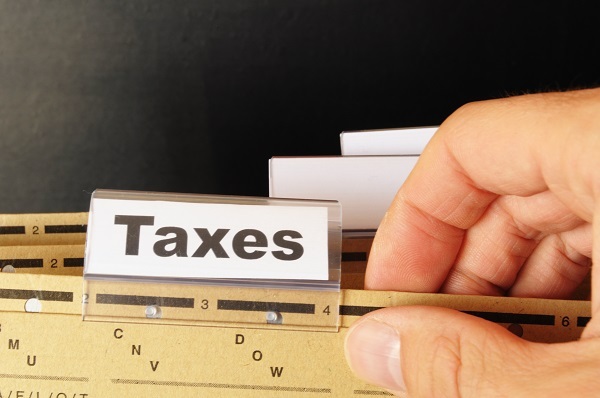 Our most recent survey targeted tax preparers and their interaction with the IRS in a number of areas, including disclosure programs, FBARs and marijuana businesses. The survey contained several quantitative questions with a scale from 1 to 5 with 1 as poor and 5 as excellent. The lowest scoring statement was respondents’ experience in getting a response from the IRS within a few business days, which scored only 1.96. The highest score was on respondents’ experience in participating in the Offshore Voluntary Disclosure Program, which scored 3.20. Overall interactions with the IRS scored 2.79. No survey respondents have been contacted by the IRS subsequent to filing amended returns as part of the Offshore Streamlined Procedure submissions. Tax season is difficult enough. When living abroad, it can become even more complicated. As a U.S. citizen, you must file a tax return with the IRS, regardless of where you are living in the world. You also may need to pay and file taxes in the country where you live. Here are a few of the tax considerations that may affect you while you are living or working abroad. Your tax return must include all your income, whether or not it was earned on U.S. soil. Income earned in a foreign country is taxable by the IRS and must be claimed on your tax return. 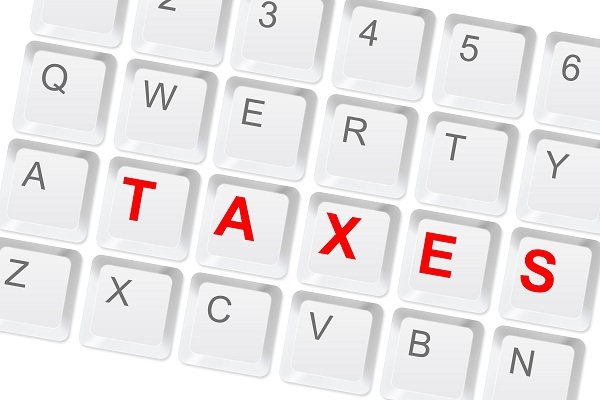 It may also be taxed by the country where it is earned, causing a double taxation situation. However, you may be able to deduct the tax that you pay to another country. But this can be tricky. Number one, it must be considered deductible by the IRS, which can depend on the country where you are living. Secondly, you must be able to prove you paid the taxes – this can be difficult due to the difference in tax years, and documentation available in various countries. 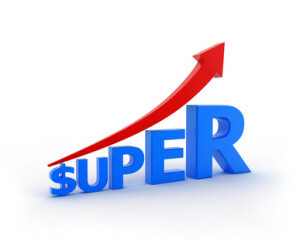 Our tax attorneys have had many clients with Superannuation accounts in Australia. For those of you not familiar with Superannuation accounts, these are the Australian version of our tax-favored retirement plans. 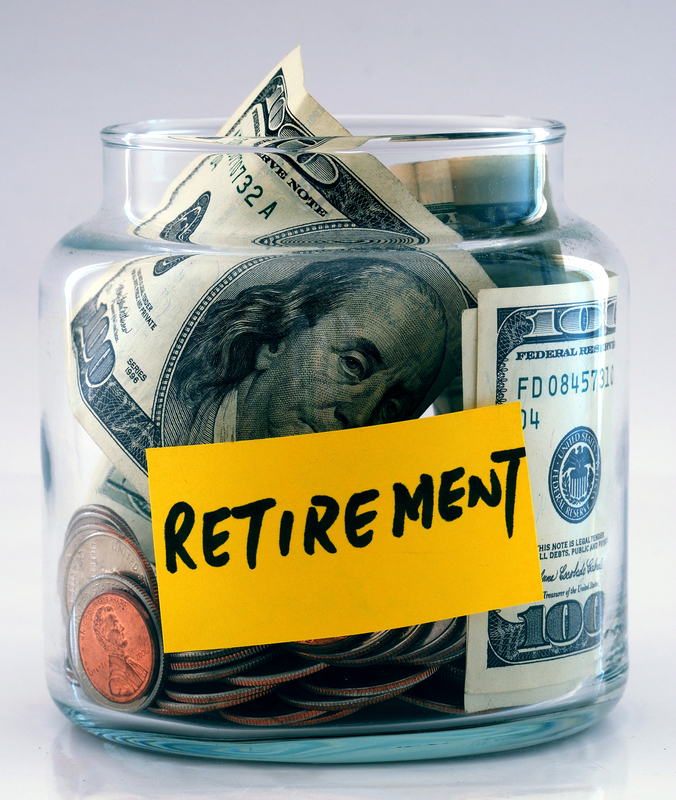 These Superannuation accounts, sometimes referred to as Supers, can be very problematic for immigrants from Australia to the U.S., because they may or may not be subject to taxation in the U.S. The ownership of a Super may trigger the requirement to file an FBAR (Foreign Bank Account Report, FinCEN Form 114, formerly TDF 90-22.1) and/or Form 8938, Form 3520 or Form 3520-A. 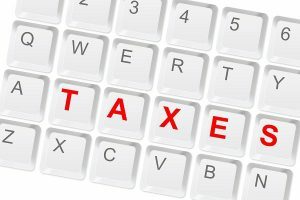 The proper treatment of a Super under U.S. tax law has been the subject of many articles on the internet and confusion abounds. 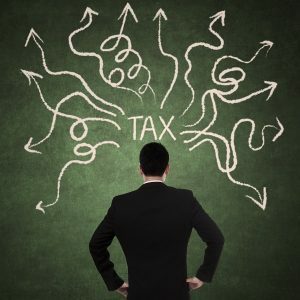 Part of this confusion is because there are different types of Supers and, depending upon the facts and circumstances, the U.S. tax treatment may differ. Please provide all documents, including internal guidance materials and training materials, that have not previously been published in the Internal Revenue Manual or on the IRS’ website (including but not limited to memoranda, staff manuals, Powerpoint presentations, videos and any other materials) concerning or related to the IRS’ treatment of Australian superannuation accounts (aka “ASAs”) or other non-U.S. deferred compensation arrangements or employee trusts (but not including Canadian arrangements or trusts) for purposes of United States taxation and information return filing under the Internal Revenue Code (26 U.S.C. §1, et seq. ), the Bank Secrecy Act (31 U.S.C. §15, et seq. ), the Offshore Voluntary Disclosure Program (aka the “OVDP”), the Offshore Voluntary Disclosure Initiative (aka the “OVDI”), the Streamlined Filing Compliance Procedures (aka the “SFCP”) and/or Transitional Treatment under OVDP/I, including any such documents used by or available to IRS personnel working at the IRS’ Offshore Voluntary Disclosure Civil Hotline at (267) 941-0020.